The H-Town spitters linked up for this trippy concoction. 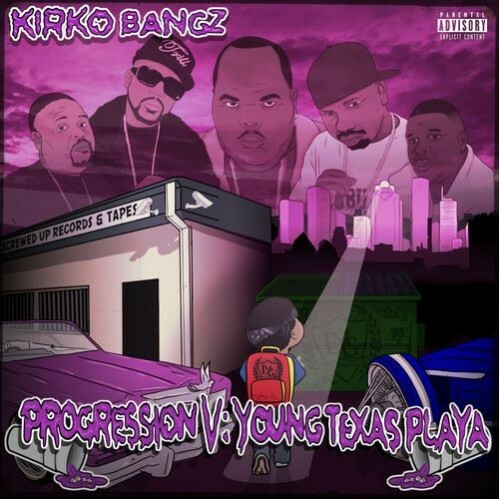 Give it a listen below, and you can also download his latest tape Progression V: Young Texas Playa here. Kirko’s project Bigger Than Me is on the way. For now, check out this new music video that is certain to make your head nod. It seems like everything August touches nowadays turns to gold, and I don’t see this being any different. 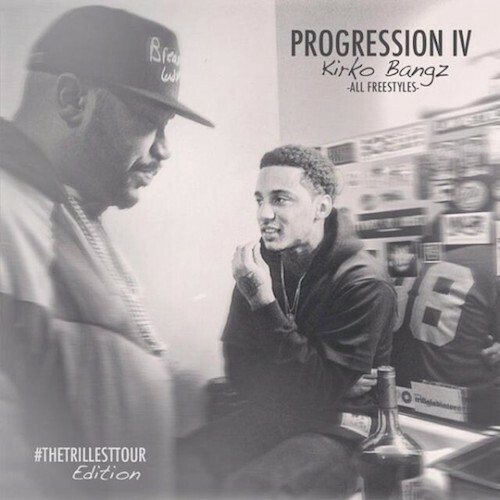 As seen on 2DopeBoyz, Kirko Bangz dropped the video to one of the standout cuts from his Progression IV mixtape. Check out that new new above.